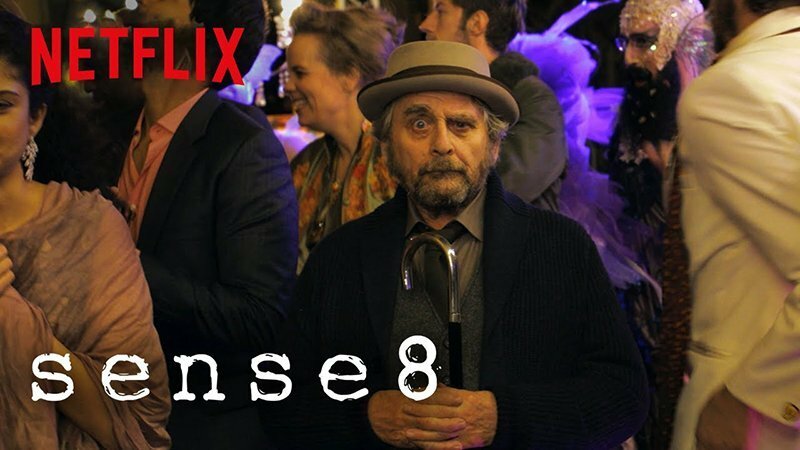 After it was announced last month that the Sense8 series finale would premiere on June 8, Netflix has now released a behind-the-scenes video of some very controversial, fun, and very not real spoilers from the Sense8 finale, straight from your favorite cluster. Check out the Sense8 video now in the player below! Personal lives are pushed aside as the cluster, their sidekicks, and some unexpected allies band together for a rescue mission and BPO take-down in order to protect the future of all Sensates. 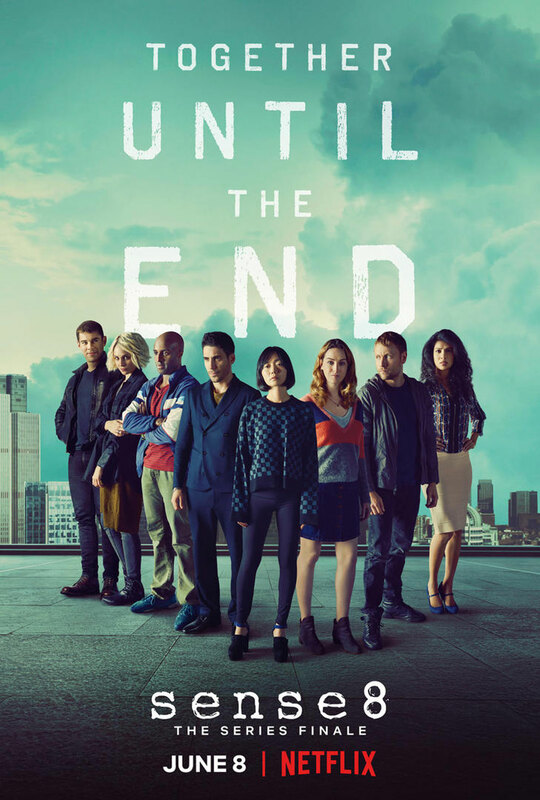 The series stars Toby Onwumere, Tina Desai, Miguel Angel Silvestre, Jamie Clayton, Tuppence Middleton, Donna Bae, Brian J. Wright, Max Riemel and Terrence Mann. The post Watch Sense8 Series Finale Behind-the-Scenes with Your Favorite Cluster appeared first on ComingSoon.net.